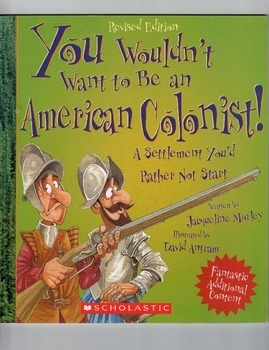 American Colonist: You Wouldn't Want to Be One! Using the "You Wouldn't Want to Be" series, students examine the life of an American Colonist. 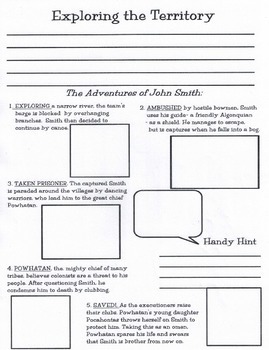 Students will complete a packet that coincides with each page of the book to further their understanding of the topic. 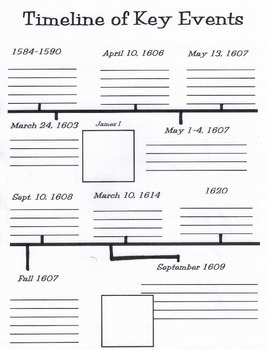 They will be asked to fill out a timeline of key events, a map, and other informational pages. The title of each page in the book corresponds to a page in the packet. 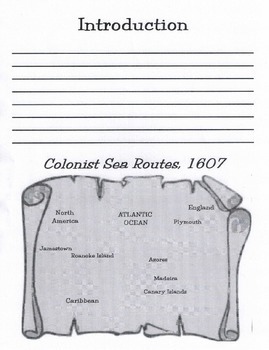 Students will put the information that they read in their own words and produce original artwork to accompany the text.